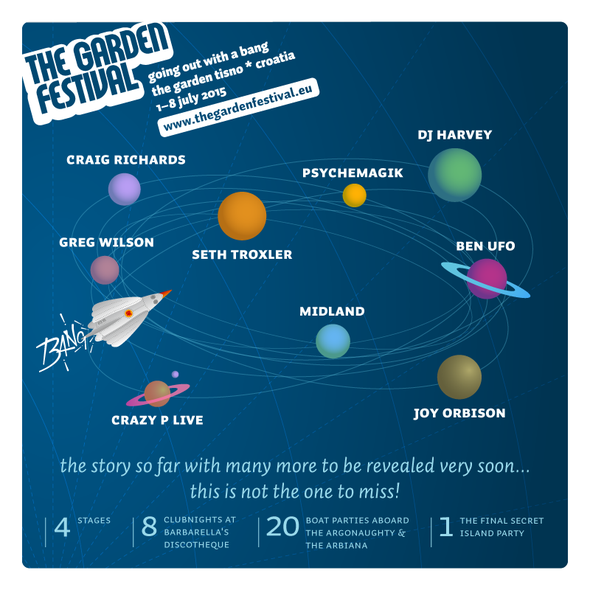 With next year’s The Garden Festival to be the last, the team at Tisno’s HQ recently announced the first round of names taking part in the concluding party. Reaching its tenth anniversary in July 2015, The Garden will be bowing out in style, with many friends and family who have helped shape and curate it joined by a brace of debutants performing in Tisno, with many more guests to be announced soon. 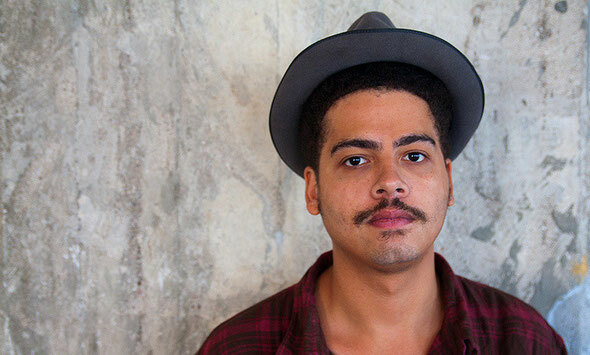 Other artists confirmed include Seth Troxler, Joy Orbison, Ben UFO, Midland, Craig Richards, Greg Wilson and Crazy P (live). The final festival will feature music across 4 stages, 8 club nights in Barbarella's Discotheque and 20 boat parties aboard The Argonaughty and The Arbiana salty sea dogs. 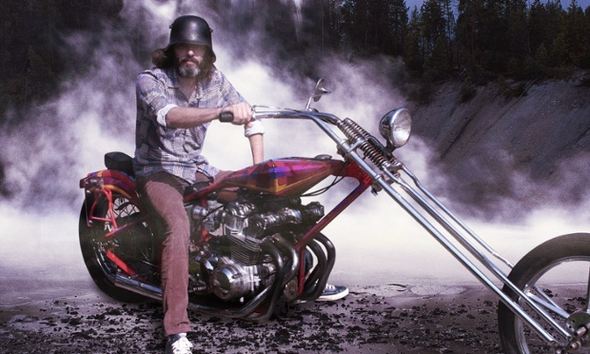 It will also feature a special 10-hour party at Barbarella’s. And the final Secret Island Party will also take place on the last day of the festival, again with more details to be revealed soon. 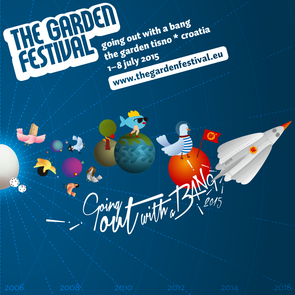 Whilst 2015 is its final year, The Garden Festival’s legacy will live on, with a continuing bloom at The Garden Tisno into 2016 and beyond from a season of festivals and events both already established and new. Thanks for the marvelous posting! I definitely enjoyed reading it, you may be a great author.I will be sure to bookmark your blog and definitely will come back in the foreseeable future. I want to encourage you continue your great writing, have a nice weekend!